Electric brings retro, motorcycle-inspired styling to the slopes. 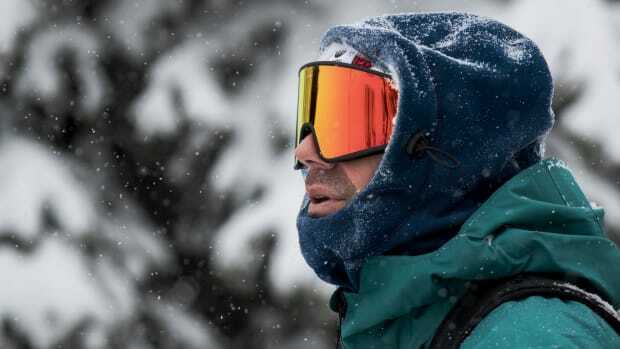 Electric looks to the &apos;70s for inspiration in its latest helmet, the Mashman. 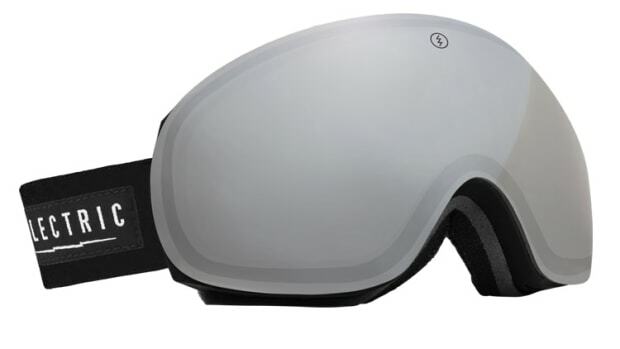 Blending classic motorcycle styling with high-tech materials to keep your head safe and secure on the slopes. 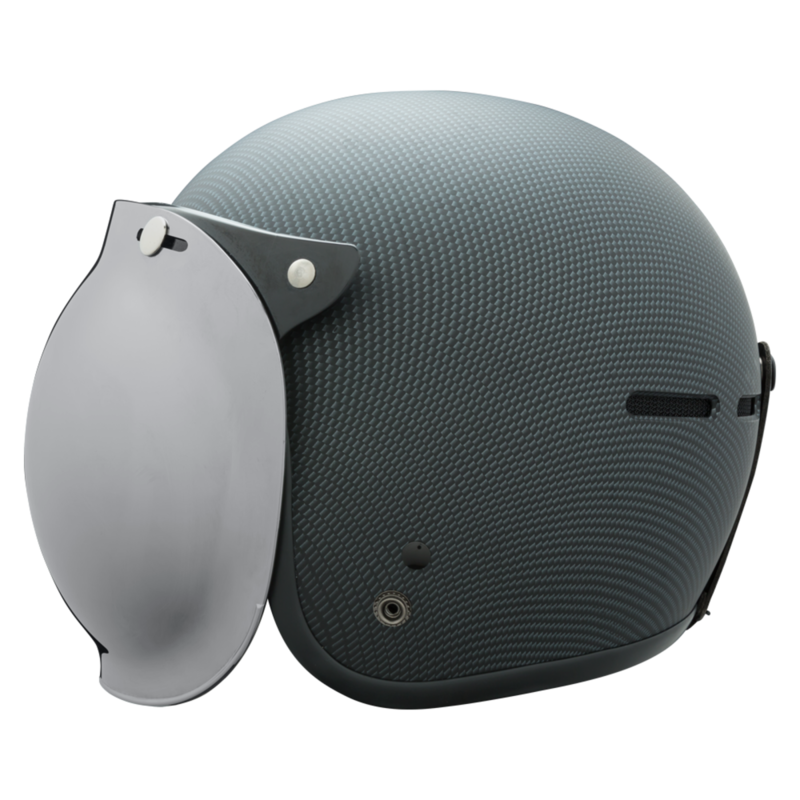 The helmet features a low-profile shell made from ABS or carbon fiber like the style above. Poron XRD protects you in the event of an impact and a Fidlock chinstrap makes it easy to fasten the strap with gloves or mittens. Obviously what we&apos;re most excited about is that astronaut-style bubble shield that makes the helmet look like some retro Daft Punk helmet prototype. 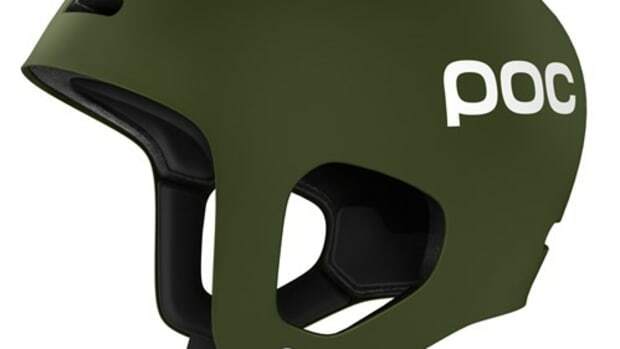 The shield easily snaps to the front of the helmet and can also flip up if you want to grab a quite bite at the lodge. The company's most advanced goggle ever.